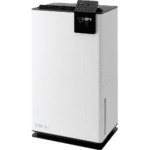 Stadler Form Albert 45 pints dehumidifier is high-quality device and will work great in damp places up to 650 square feet large. 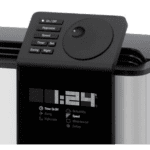 Stadler Form Albert has a low-temperature operation – it works under 41 degrees F. It has a lot of features, for example, adjustable humidistat, digital display etc. Stadler Form Albert dehumidifier is one of the most elegant dehumidifiers. It looks absolutely fabulous. It has a coated surface. Stadler Form Albert won a Reddot design award in 2013. 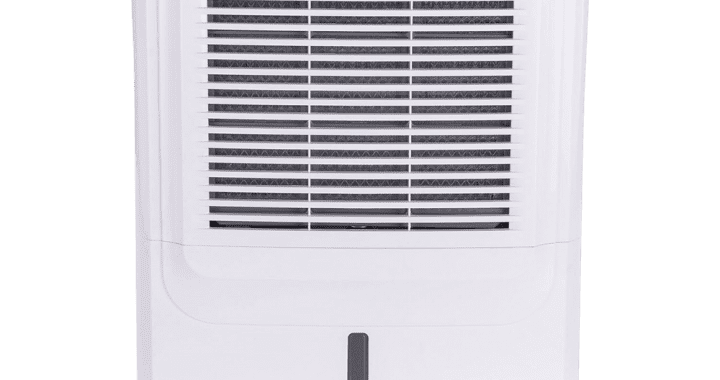 A dehumidifier is available in white color with black top and bottom. LED display and control panel is at the top of the unit – easy to understand and good looking. Stadler Form Albert size is very similar to competitors. Height x width x depth – 26 x 14 x 10 inches. 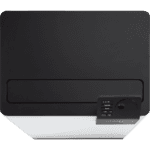 Weight is 35 pounds which are very OK for this class dehumidifier. Stadler Form Albert has a lot of features. Actually all you could imagine for a dehumidifier. It has 3-speed levels. Most of the competitors have only 2. This allows you to choose performance level. 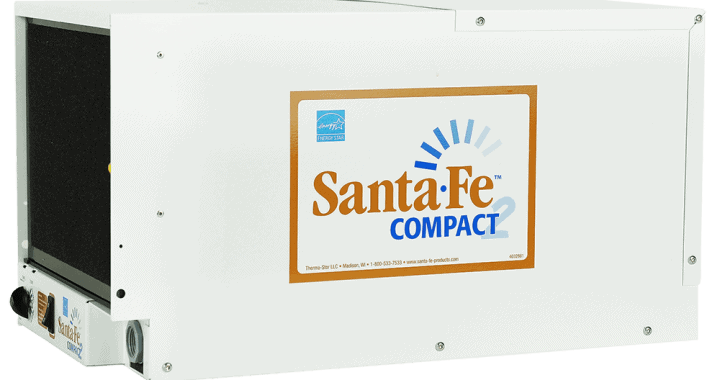 The highest speed, the more powerful unit will use to dehumidify space where it is placed. Hygrostat. Whit hygrostat you can set humidity level you want. To do that push the hygrostat knob and change humidity level with the perfectly working rotary control. Humidity range is between 30 and 80 percent. You can use also an automatic humidity option if not sure which humidity level to set. When Stadler Form Albert reaches the selected humidity it will turn off. A great feature is a timer. You can select a time when Albert should be working. You can even let the unit start and stop every day at the same time. This feature is simple but very useful. 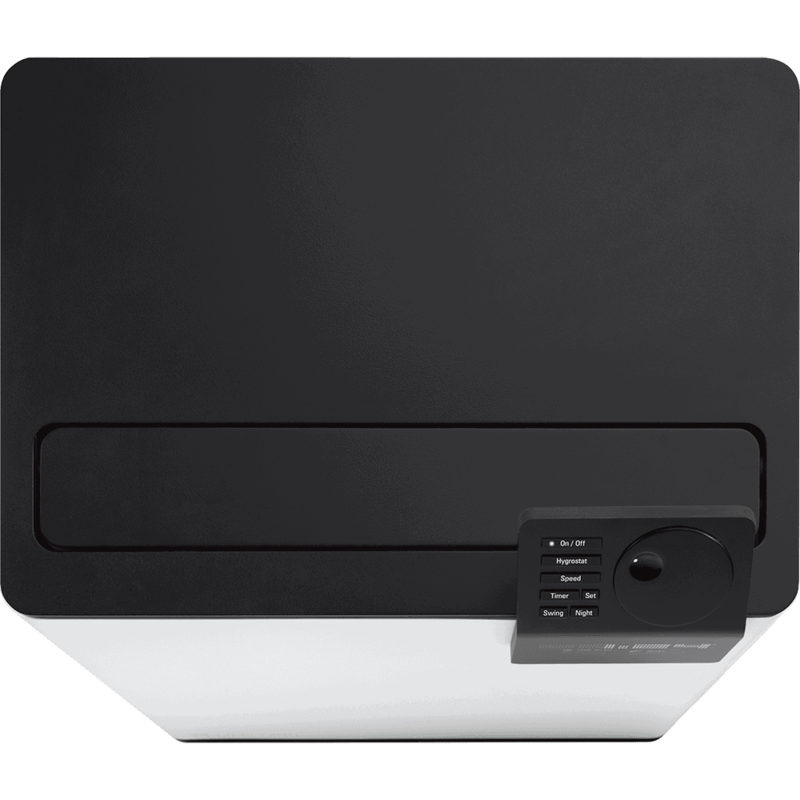 The swing mode allows to optimally distribute the dry air in the room. This mode is also suitable for example to dry clothes fast and efficient. The LED display can be dimmed. Just use the night mode button. The unit has an empty tank function. The blinking symbol will appear on the display when the water tank is full and Albert turns off automatically. After emptying the tank the unit will restart automatically. If the temperature in the room goes below 41 degrees F (5 °C), the defrost function will start – unit automatically works on defrost mode. If needed it is possible to attach a drainage hose to the dehumidifier for constant water drainage. 7 feet long (2m) drain hose is included in the package. The dehumidifier has wheels for easy movement. Keep in mind that you have to empty tank before moving the unit. 33 decibels with the fan level 1 and 44 decibels with the fan level 3. 33 decibels is reasonably quiet but you can still hear it. You have to keep in mind that noise means that the unit works. A fan that moves an air can’t be silent. The unit has a quite small water tank – only 8.8 pints (4.1 liters). This means that if you do not use drain hose you will have to empty the tank quite often. The good news is that the water tank is easy handling with built-in handle. The filter is washable. Clean it when needed with a vacuum cleaner. I would say once a month. Stadler Form Albert is energy star qualified and on max speed consumes 390W energy. That is less than competitors. Stadler Form Albert 45 pints is premium quality dehumidifier for spaces up to 650 square feet (60 square meters). Very accurately made – sleek case, rounded edges, hidden caster wheels. It has a lot of pros and unfortunately also some cons but if you can live with them this is a good choice. Posted in Dehumidifier Reviews, Reviews and tagged 45 pints dehumidifier, Dehumidifier Review, Stadler Form Albert.